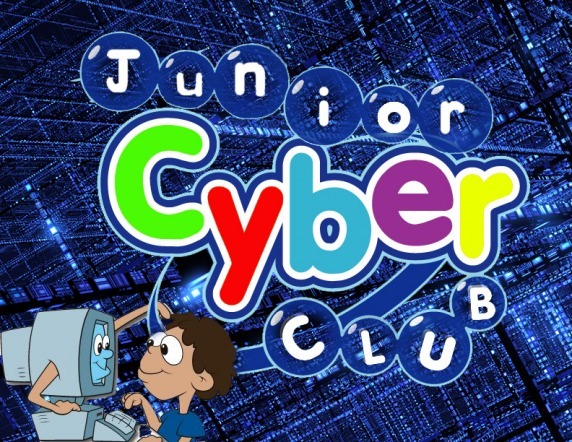 We are very happy to let you know that Paradise Knoll will continue to support Cyber Club for 4th and 5th grade. If you love being on the computer, then this is the club for you. If you are interested in computer software, computer hardware, and the Internet (creating websites, wikis, blogs, video trailers, Podcasts, etc…) then join now. If you are interested in joining the Cyber Club, please fill out the information below.The Cyber Club will meet after school, from 2:50-3:50, on Mondays. Please see the schedule, on the back, for meeting dates. **Bus transportation will NOT be provided so you will have to have transportation arranged. **Please return this form to Mr. Leslie, room 16, no later than Friday, October 3, 2014. We look forward to hearing from you!